We can today reveal some of the exceptional industry figures who are now confirmed as speakers for the Marketing Suite sessions at Prolific North Live, sponsored by Smoking Gun PR and The Chartered Institute of Marketing. The expo has already attracted well over 2,000 attendees with over 100 companies and organisations now signed up to exhibit. 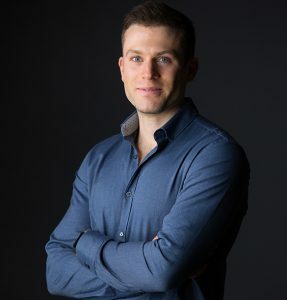 Tim Cameron-Kitchen is a bestselling digital marketing author, Head Ninja at Exposure Ninja, a British Digital Marketing agency specialising in building and ranking websites, and host of the Exposure Ninja Digital Marketing Podcast. 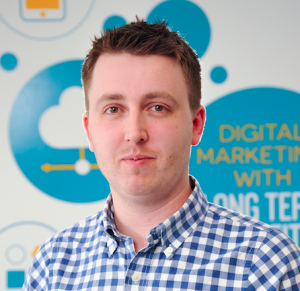 With over 20 years experience in the digital sector, 12 years of which specically within search marketing, Jon Hunter’s track record spans a wide variety of industry sectors on an international scale. Retail & e-tail, property, financial services, journalism, business to business, third sector, travel and the motor trade feature highly in his expertise. Ben Harper is an entrepreneur, author, and speaker who has started numerous companies, with a clear focus on digital and data. After graduating from Queen Mary, University of London, Ben joined the police as an Intelligence Analyst working on organised crime gangs and major cases. 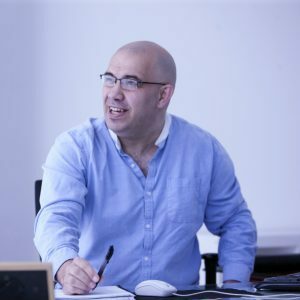 After this grounding in data and analysis, Ben worked in a variety of analytical, marketing and management roles in publishing companies, startups, and agencies before founding Datify, a data driven digital marketing agency. 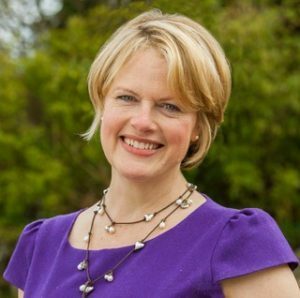 Caroline Hopkins is a presentations coach who was a former head of a PR agency and hated having to speak in public. Today, she helps people to give confident talks that engage people and win new business. She runs training workshops and offers 1-to-1 coaching in the North West of England.